It has been decades since humans last stepped foot on the moon. While unmanned landings have allowed scientists to study the lunar surface from a distance, NASA wants to do better — put humans back on the moon by 2024. Five years ago, NASA decided it would select two private providers to design and build a spacecraft that could transport U.S. astronauts to the moon. As part of its Commercial Crew Development programming intended to stimulate the development of flight hardware, NASA was prepared to hand out $7 billion to the providers, Boeing and SpaceX, to finish production of their spacecraft and fly up to six missions each after their systems were approved. At the time, NASA had already spent $1.5 billion to aid Boeing, SpaceX, and the Sierra Nevada Corporation to build shuttles that could ferry astronauts between Earth and the International Space Station. In anticipation of the commercial crew program, Boeing and SpaceX began a fierce rivalry highlighted by John Elbon, head of Boeing’s space division, saying, “We go for substance, not pizzazz” — an indirect shot at the flashy marketing and delayed launch targets of Elon Musk and his California-based SpaceX. Boeing wanted to win all of NASA’s funding for the commercial crew program, urging the administration to choose the company they had worked with since 1961 during the first stage of the Saturn V rocket. However, NASA chief of human spaceflight William Gerstenmaier elected to keep two providers. His decision appears to have been the right one. Despite Boeing’s tremendous experience with rockets and NASA programs, the SpaceX option is closer to launch and more cost-effective than Boeing’s alternative. While SpaceX has experienced some technical challenges with Dragon’s parachute system and its Falcon 9 rocket, it has already flown a demonstration mission for NASA and is currently making progress on final testing that would allow its first mission to take place in late 2019. 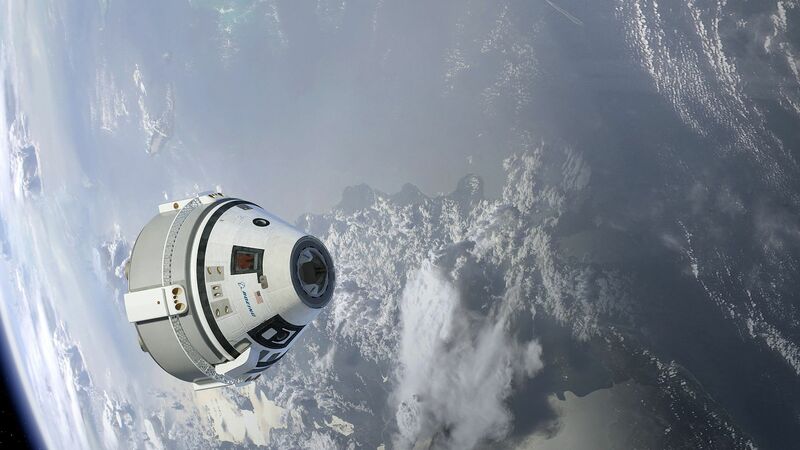 On the other hand, due to an anomaly during a test in 2018, Boeing will not be able to provide a demonstration to NASA until at least August, and the administration is not confident the company will adhere to this date. It is quite possible that SpaceX will transport a full crew of astronauts into space before Boeing even attempts a demonstration to NASA. 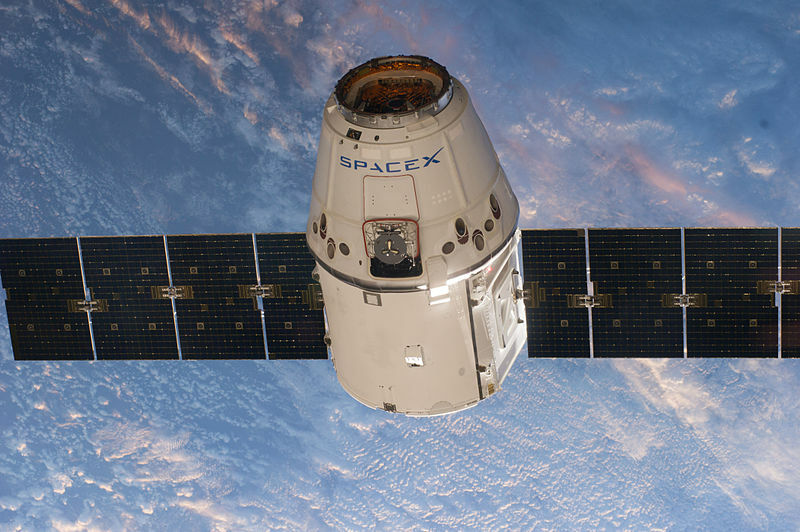 The commercial crew program shows how market competition can cut government costs and stimulate technological advancement. Perhaps more significantly, the space travel industry is undergoing rapid change, and behemoths like Boeing cannot remain complacent if they want to compete in the modern era.